There’s two things I really love in this world, Boca Grande and puppies! 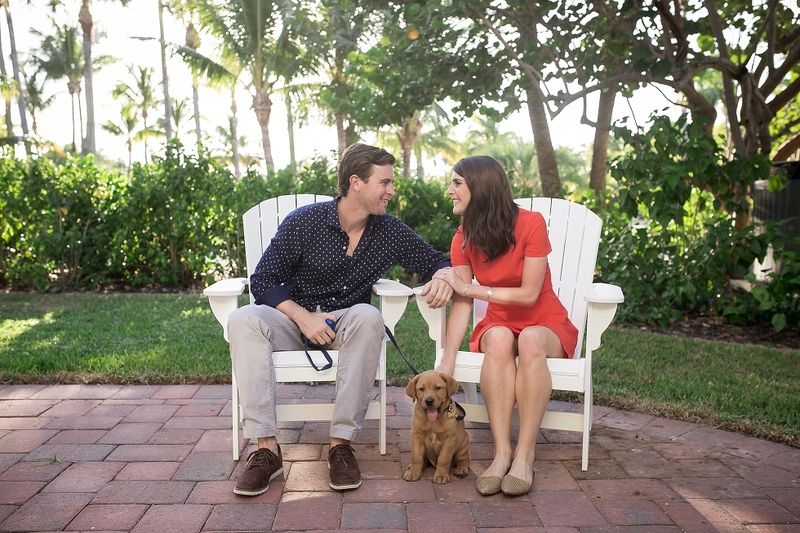 So when I got an inquiry to capture this adorable couple’s engagement session in Boca with their BRAND NEW PUPPY, there was no hesitation. We had such a blast wandering around this lovely, sleepy town and got some pretty cute pics too!